Quite a dry week for November (the wettest month). 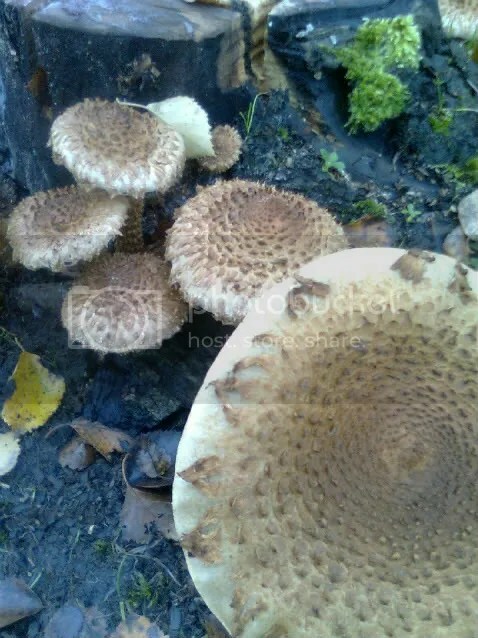 These mushrooms were huge, found on a tree stump that had cris-cross cuts on the top. Was that done to ensure killing the stump by introducing fungal spores? 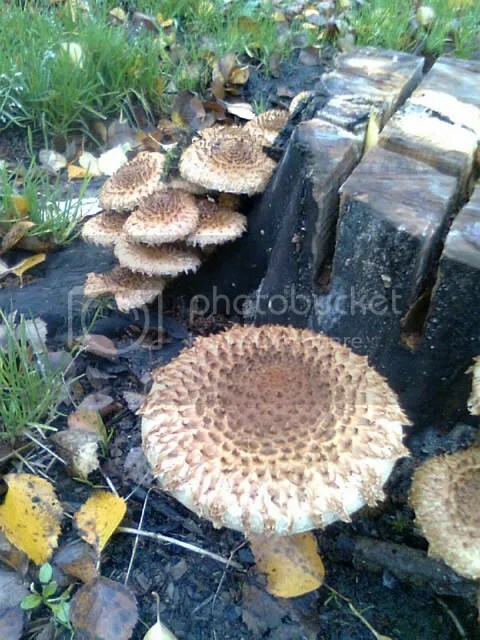 This entry was posted in Photography and tagged fungus, Mushrooms. Bookmark the permalink.